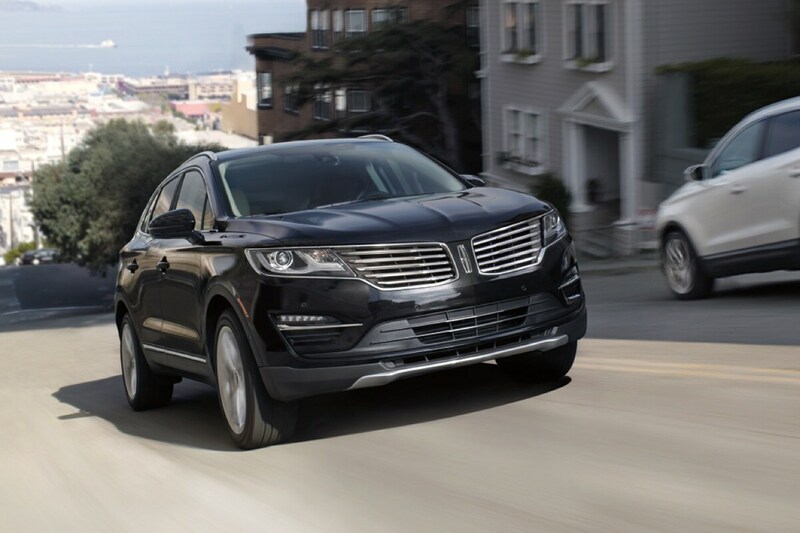 Here at Fox Ford Lincoln, our team members are proud to satisfy the many automotive needs of our Chicago, Lincoln Park, Logan Square, and Bucktown area customers. Whether you're in the midst of shopping for this year's new Lincoln Continental, or are on the hunt for a trustworthy mechanic in Chicago, you can count on our team members to make sure that your every automotive need is satisfied when stopping by our Chicago area Lincoln dealership. Whether you're in the market for a new 2018-2019 vehicle from the Ford or Lincoln lineup, or have your heart set on a pre-owned car, truck or SUV, we encourage you to make our showroom your first stop when shopping for your next car. Not only will our team members be more than happy to match you to the perfect vehicle for satisfying all of your daily driving needs, but we'll also take great care to ensure that the vehicle of your choosing is well within your budget. Whether you choose to finance or lease, you can rest assured that our team has got you covered. Our team can help you finance a luxury vehicle such as the Lincoln Continental at our Chicago car dealership. Though, maybe you're in search of a reliable auto mechanic in Chicago. If you are, we encourage you to make our Service Center your first stop. Whether you're the proud owner of a Lincoln Continental, or another vehicle from the Ford or Lincoln lineup, you can rely on our team of automotive aficionados to provide your car with exemplary vehicle maintenance services. From oil changes to tire rotations, the team in our Service Center is here to keep your vehicle on the road for many years to come. 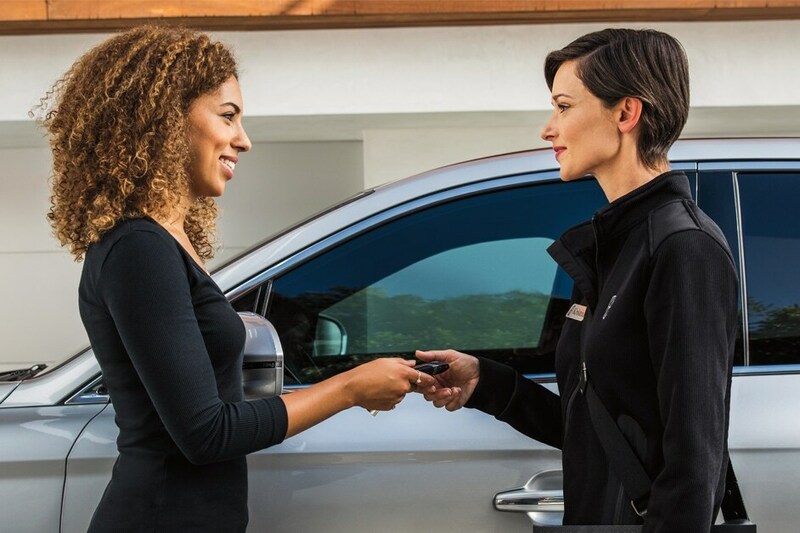 If you're interested in learning more about what our team can do for you, or if you're ready to start shopping for your next 2018-2019 Ford or Lincoln vehicle with us, we invite you to stop by our showroom to speak with a member of our knowledgeable sales team. Conveniently located in Chicago, IL and just a short distance away from Lincoln Park, Logan Square, and Bucktown, we look forward to welcoming you in to our showroom for an exceptional car shopping and ownership experience. Now that you know everything Fox Ford Lincoln has to offer, chances are you'll want to actually see it for yourself. If so, come see us at 2501 N Elston Avenue in Chicago , IL.